Great tips! 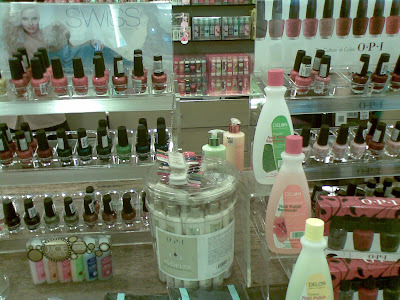 I love nail polish! I'm constantly buying different colors. I'm never worried about my nails. 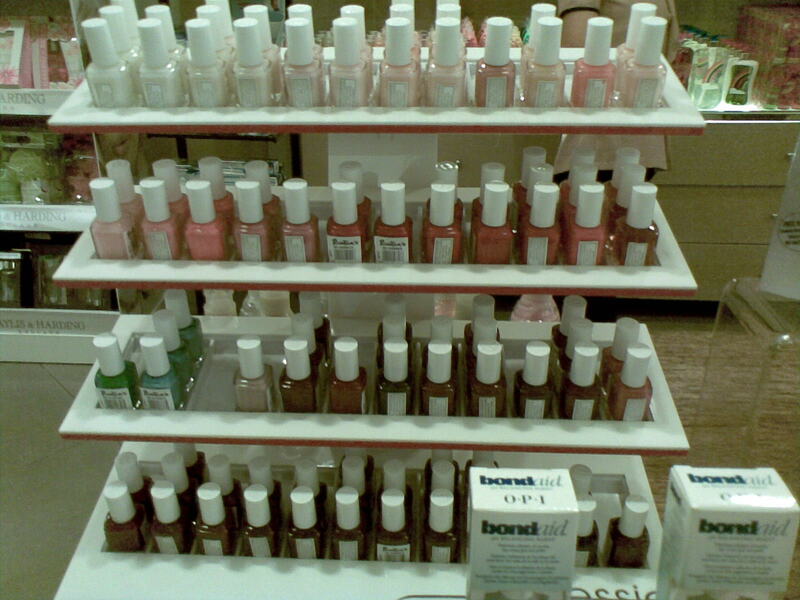 They just have to go through as nail polish is so cool. Orange and really neon colors are my favorites at the moment. 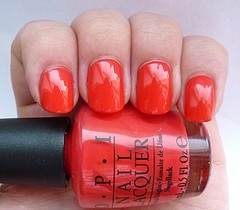 I love bright fluorescent colours but sometimes I don't have the patience to put on nailpolish! You have a really sweet blog, wanna follow each other? I always paint my own nails, relaxing and saves $$ too :) This was all super helpful and spot on! hope all is well and that you guys are enjoying your summer! i love the color of the collins ave! good choice! great tips, love opi too! Great ideas. Will they work for us older gals? Thanks! Yes! I just hope #1 is not cut off. I'm 39 and try to avoid cutting nailbeds to avoid ingrown up to this time, and thankful on that decision.